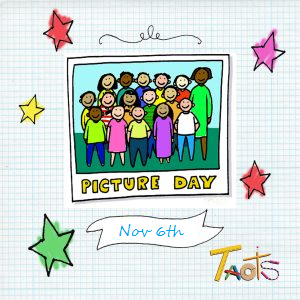 PTO of TAOTS | Connecting parents and members of the TAOTS community. >>CLICK HERE<< to visit our store! 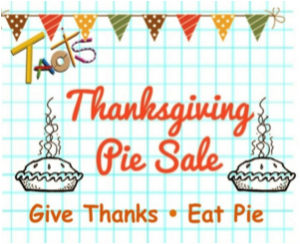 Have a delicious, freshly baked pie from Tasty Pastry Shoppe on your Thanksgiving table, and help raise funds for TAOTS! Orders accepted until Thursday, November 15th. Pie pick-up on Tuesday, November 20th or Wednesday, November 21st. Did you know you can also send a pie to a favorite teacher/staff member? At CHECKOUT select “GIFT: This is a gift for a teacher/staff member!” as Pickup/Delivery Option! We will be hosting a Movie night on Friday October 26th at 6:00PM. Adult must accompany child for entrance. NO DROP OFFS! Light snacks will be available for purchase. All proceeds go toward end of year events. We hope your summer was as fun-filled as it was sun filled! As the 2018-2019 members of the Parent-Teacher Organization Executive Board, we would like to extend a warm welcome to the new and returning students and families of The Academy of Talented Scholars. It is with great enthusiasm that we get ready for another exciting and successful year. 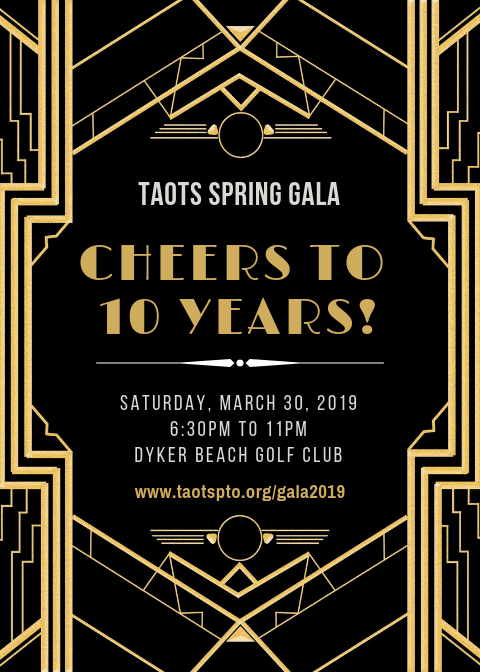 Along with our wonderful teachers, staff and administration, the PTO is committed to assisting with the school’s mission to enrich and enhance social and education opportunities for our children while leaving room for fun and celebration! Together, we work hard to maintain a strong sense of community at TAOTS. Everyone benefits from a strong community – parents feel engaged, teachers feel appreciated and kids have a deeper sense of belonging. We personally invite you to become an involved member of the PTO by attending our monthly meetings and volunteering to help with events throughout the year. We thank you in advance for helping in any way you can and showing your children the importance you place on their education. Your contribution, whether through time, knowledge or resources, makes a difference. 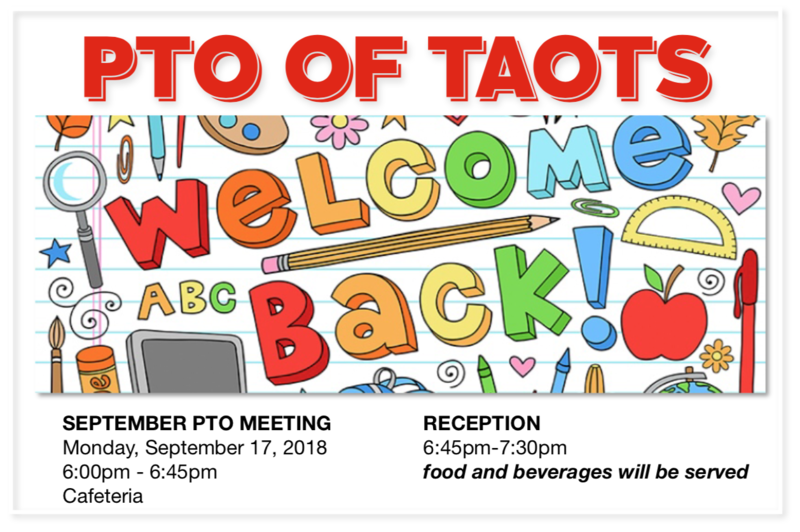 We look forward to seeing you at our first meeting and to another amazing year at TAOTS.